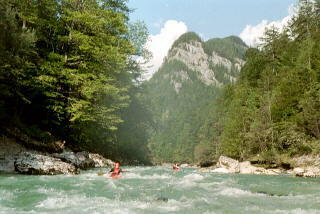 The Championship races are held on the river Salza. 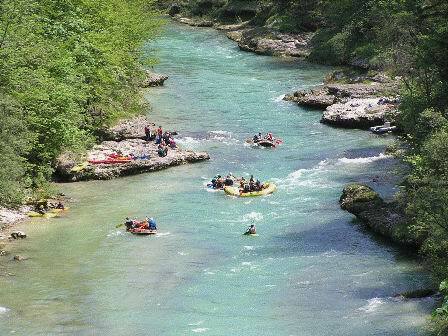 The Salza is the longest (55km), most unspoilt river in Central Europe and can be travelled on throughout the year. The emerald-green river has drinking-water quality and covers all levels of white-water which makes it prefect for rafting-venues. The displayed tide-scales are unchecked raw data. Near Wildalpens town centre lies the campsite-swell. The first international white-water races were held here more than a couple centuries ago. The campsite-swell is one of the few natural race-courses for white-water sportsmen. The technical equipment for the races and the riverbed have been continuously improved over the last years to make the course even more attractive. The possibility for flood light contests exists as well. 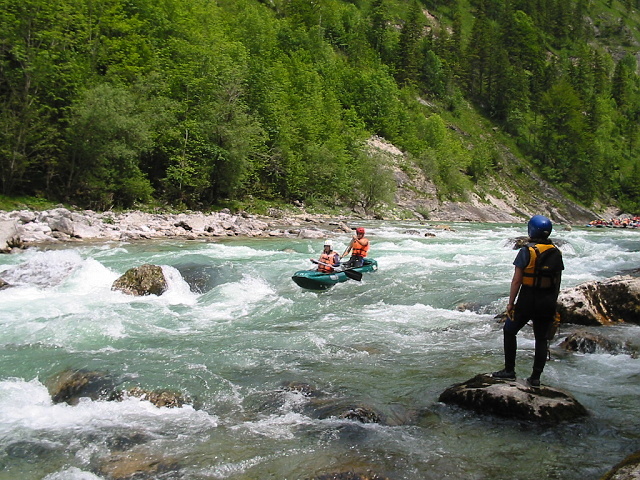 It allows races to be carried out at night, which is unique in white-water rafting. 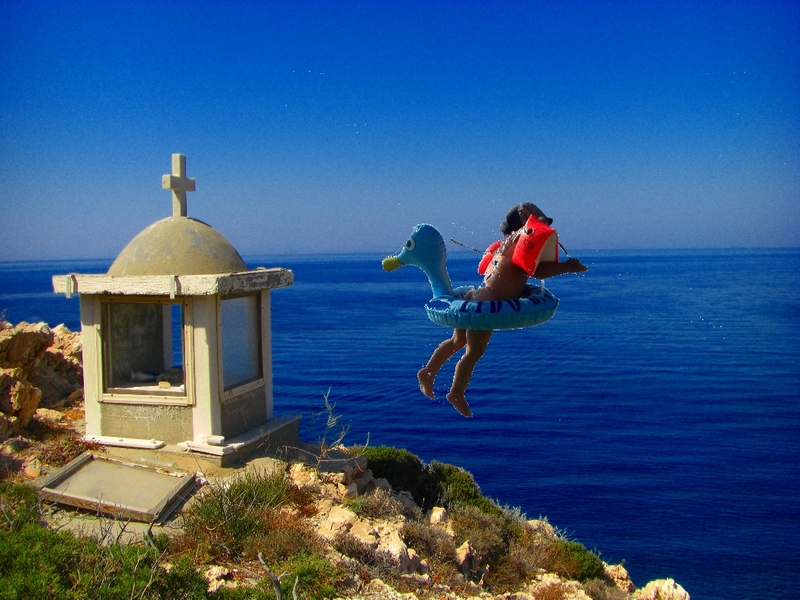 The course is easily accessible from both banks. The course offers ideal conditions for both spectators and TV-coverage. The campsite offers room for tents, event-stalls and supporting event-programs. Sanitary facilities are also available. A meadow nearby could serve as an alternative site for parts of the program should there be a shortage of space. Experience has shown us that the contests and the side events are well looked upon by spectators, participants and the population alike. The increasing number of spectators proves this. Especially the flood light races attract a great number of spectators.